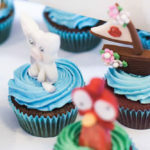 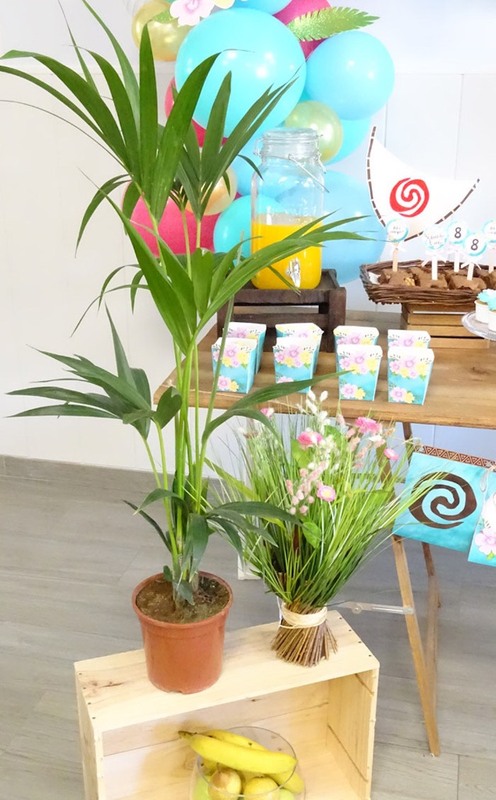 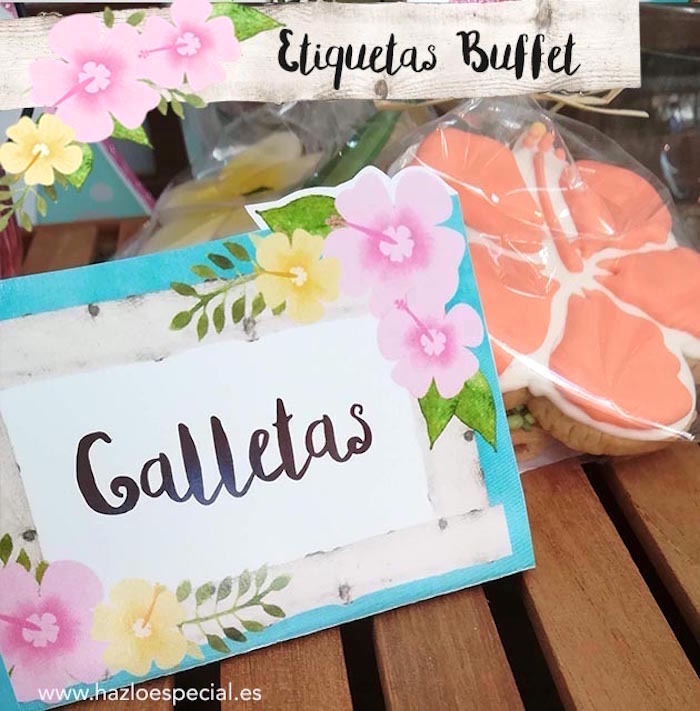 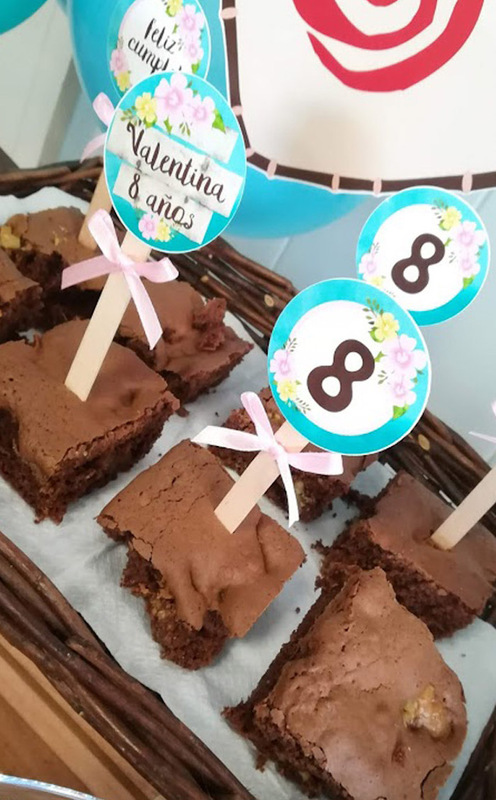 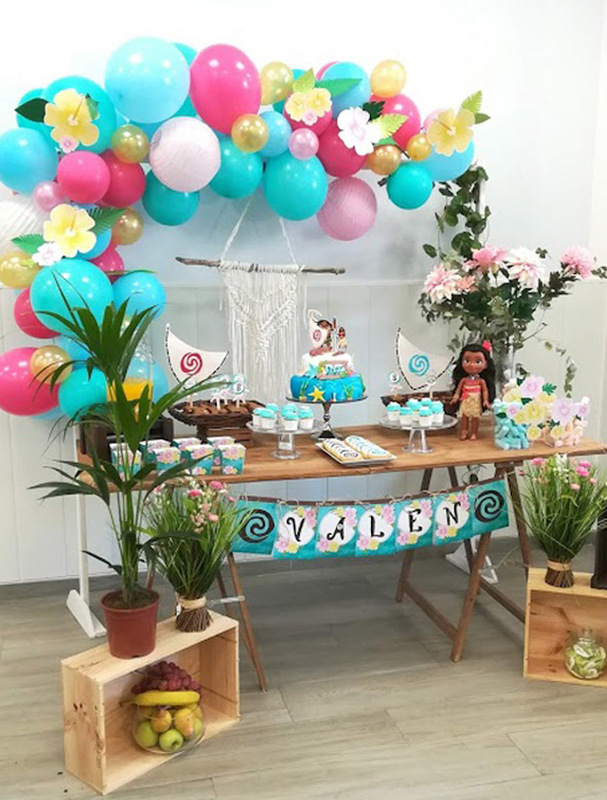 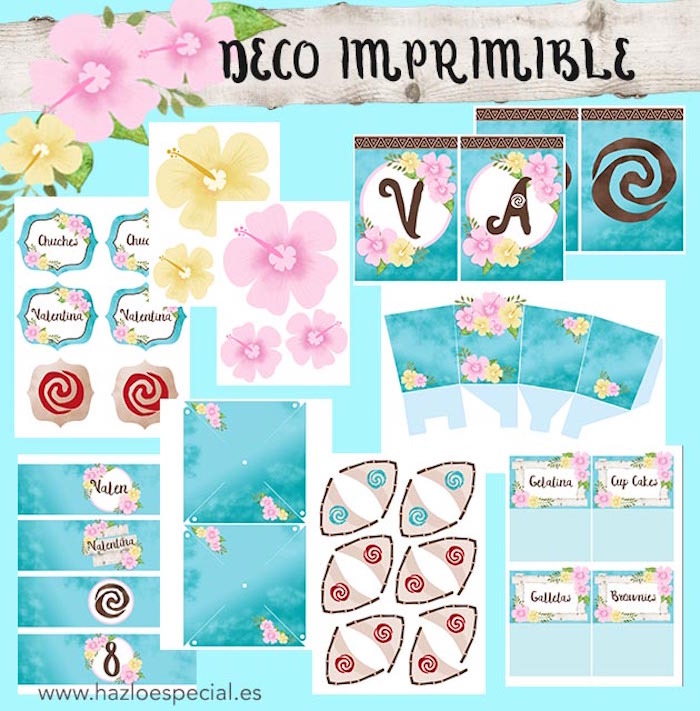 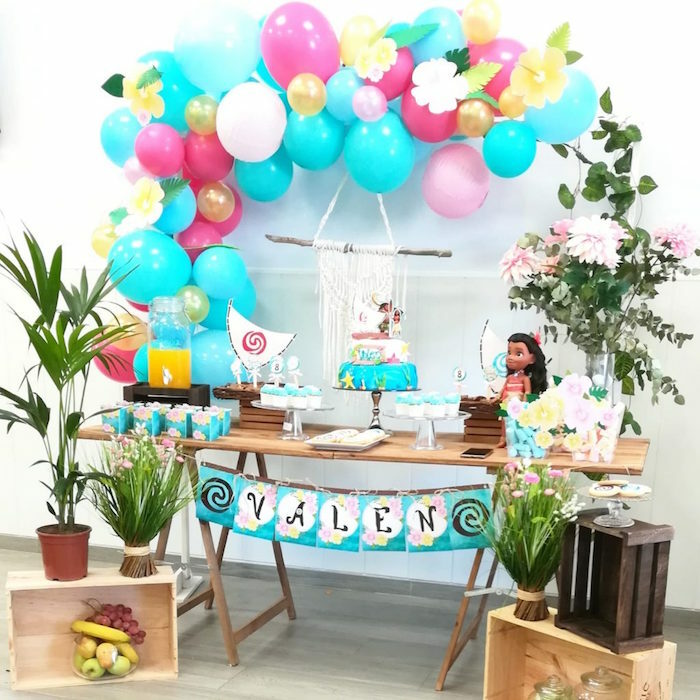 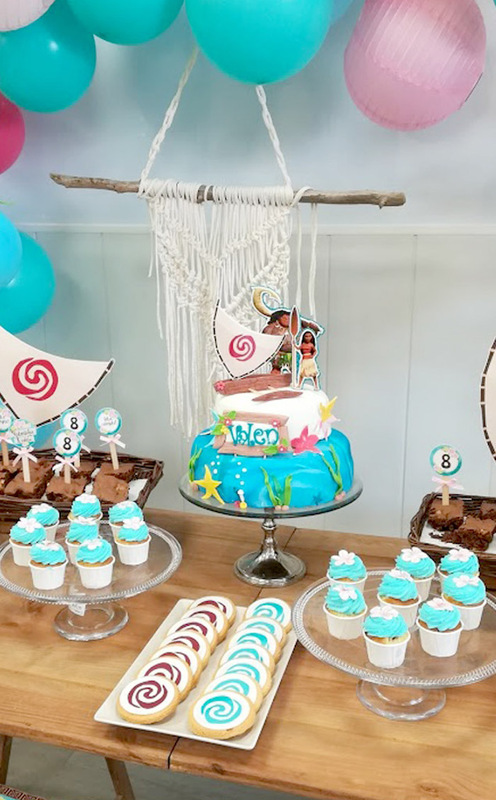 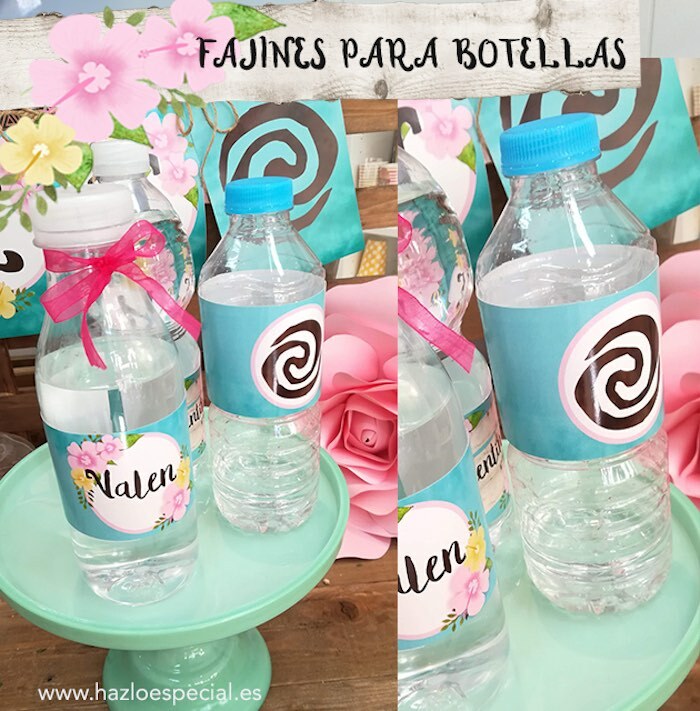 Set your sails and push out to sea, this Moana Themed Tropical Birthday Party by Romina Di Leva of Hazlo Especial, out of Fuengirola, Málaga Spain, is as cute as can be! 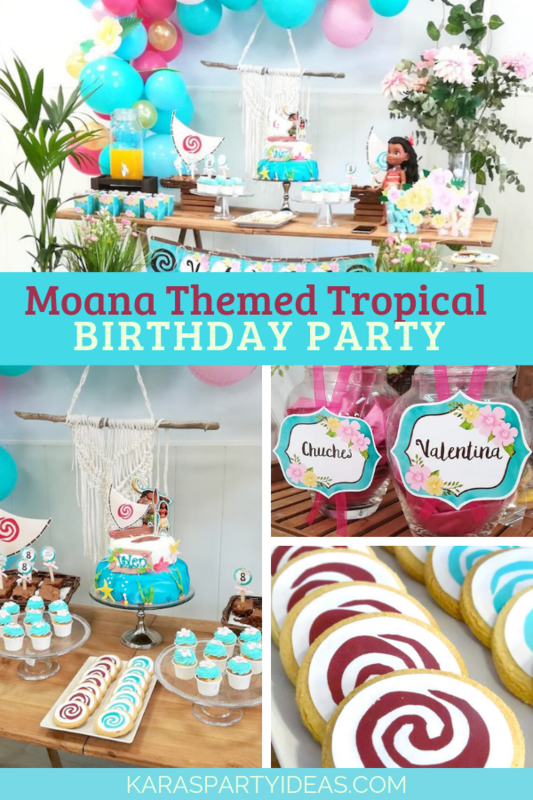 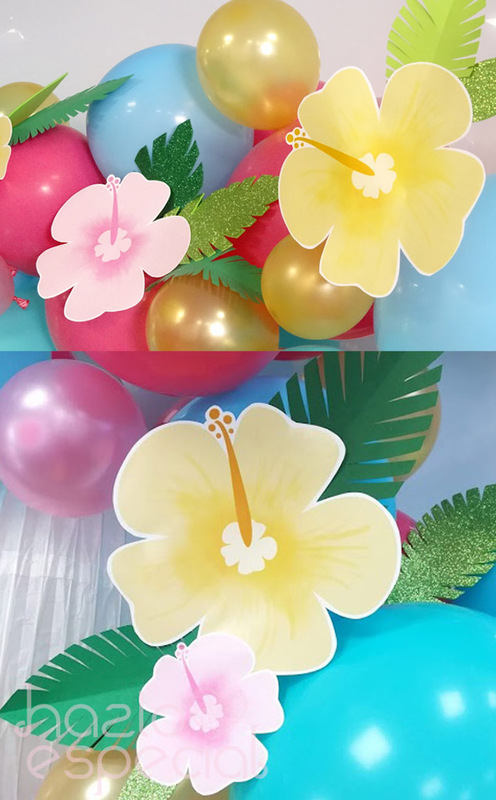 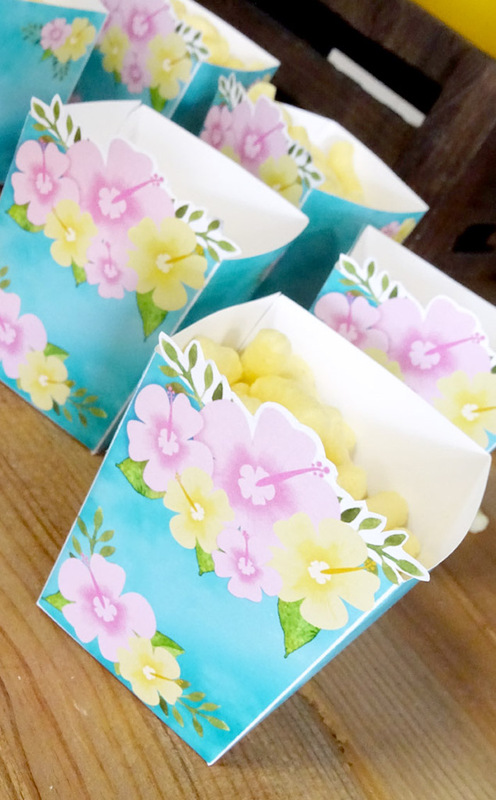 Filled with elements tropical and true, this celebration is packed with ideas for you! 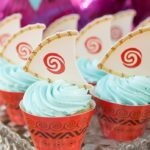 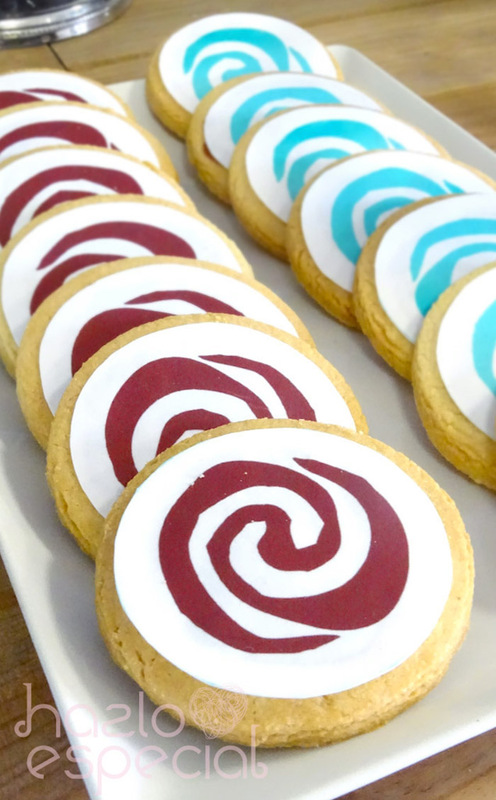 And Sensational Moana-inspired Party Signage + Printables! 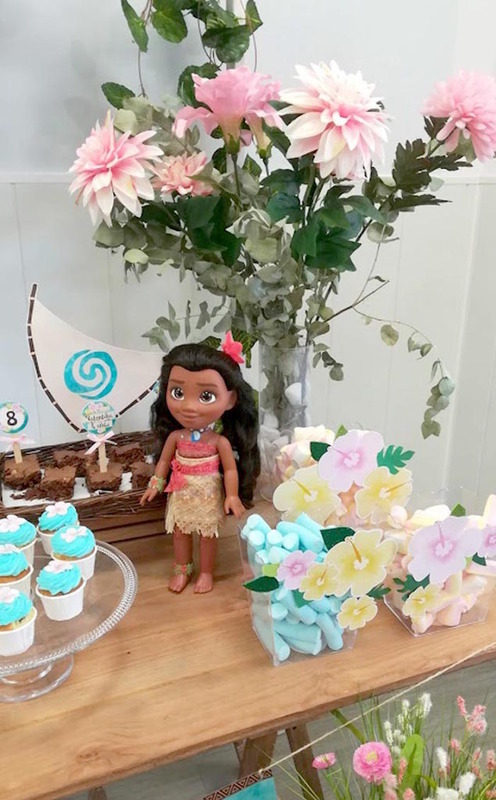 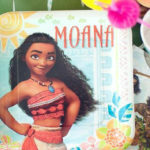 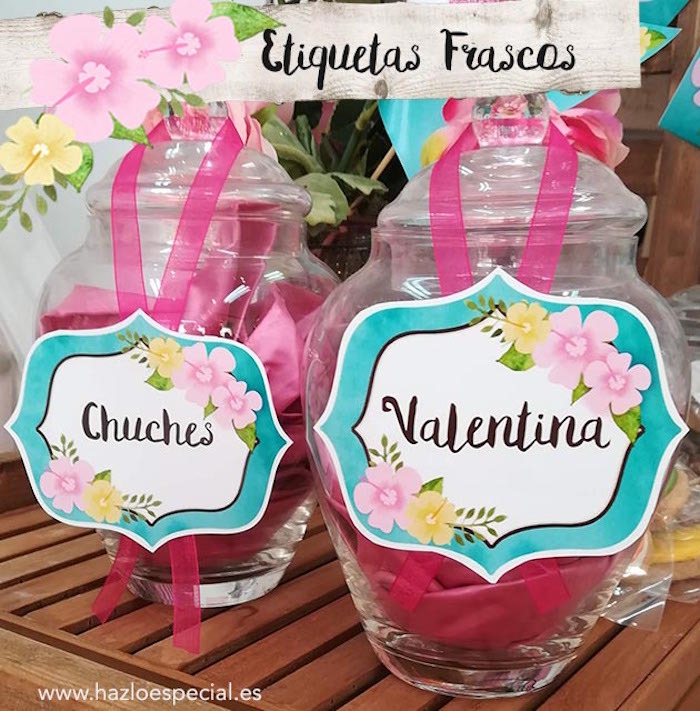 “My little daughter Valentina saw the Moana movie last summer and was amazed by it, so she had no doubt about what her next birthday party theme, should be.